Cafe80 is located on the ground floor of the Dr Chau Chak Wing Building in the UTS City Campus’s Haymarket precinct. 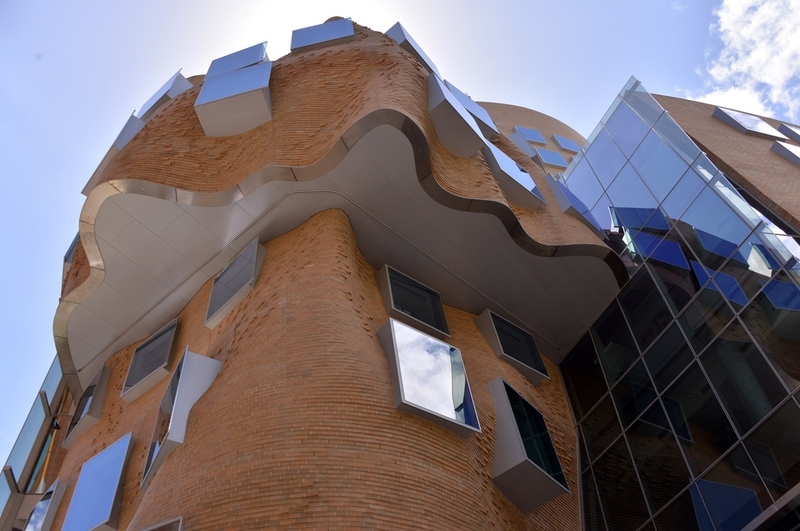 The Dr Chau Chak Wing building is a landmark along the 'cultural ribbon' that extends from the Sydney Opera House down to UTS, taking in Darling Harbour and The Goods Line development. Servicing the public, staff and students for breakfast lunch and dinner on the ground floor, Cafe 80 is complimented by a coffee bar on level 3, with direct access to the Goods Line. Open 7am until 10pm Monday to Friday.